responsible individuals, ready to thrive in modern society. Fixby provides a Values-based Curriculum. This means that we promote and teach a set of values to our pupils that will ensure they develop the skills to be good citizens in the future. 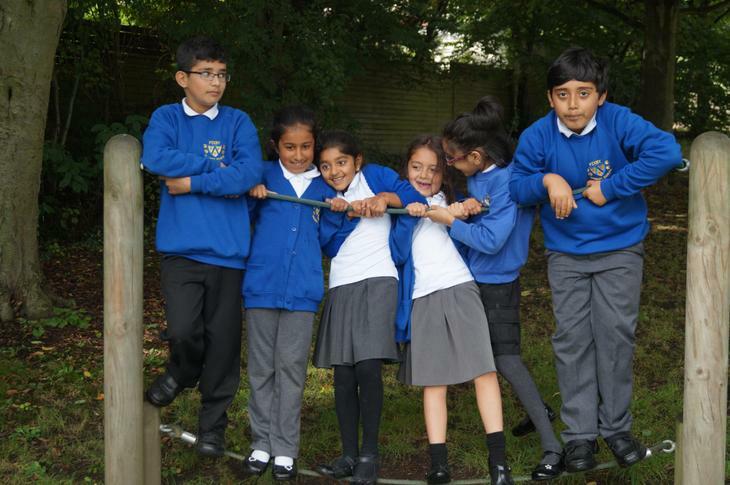 We support our curriculum with a set of principles (values) that are woven into teaching and learning in order to develop improved social and emotional skills that will positively affect behaviour. Each term we focus on a different Value in assemblies and wherever possible the value is taught in other areas of the curriculum. Most importantly, adults in the school ensure that we are role-models for each of the values.